Do you have big dreams but don’t know where to begin? PathwayConnect is a college-readiness program that helps guide students to earn an online certificate or degree through BYU-Idaho, or a local school of their choice. Whether you want to complete a degree or strengthen your testimony, PathwayConnect could be your answer to accomplish your goals. Life happens—sometimes students are not able to finish their degree, or they never had the opportunity to attend a university. Because PathwayConnect courses are online, students can participate from anywhere in the world, making higher education easier to access than ever before. Alessandra De Martino, a student from Italy, was the first person in her family to attend a university. 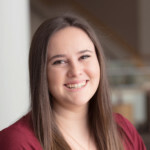 Despite her worries, she successfully completed PathwayConnect and is working toward a bachelor’s degree through the BYU-Idaho online program. PathwayConnect makes earning a university degree easier than ever no matter where you live! 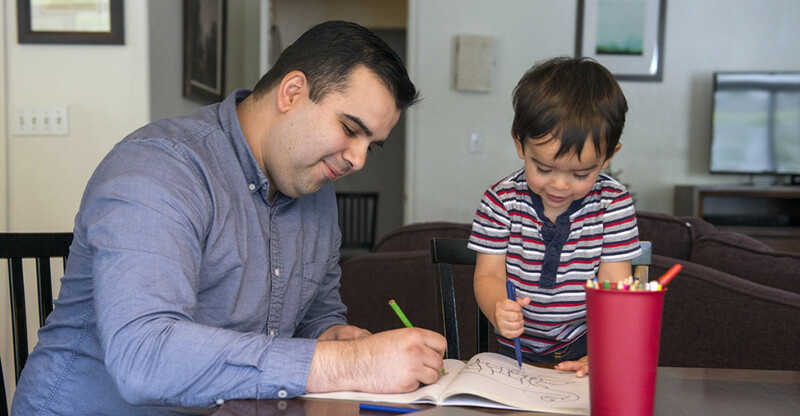 One of the purposes of PathwayConnect is to help strengthen families, and many parents enrolled in the program have been able to create a special bond with their children through their example. Lifelong learning can bless families for generations, whether a student is the first in their family to get a degree or part of a history of graduates. 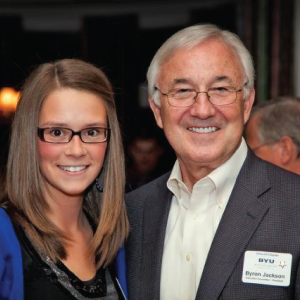 Lyza Nau, a student from Utah, has always loved learning. 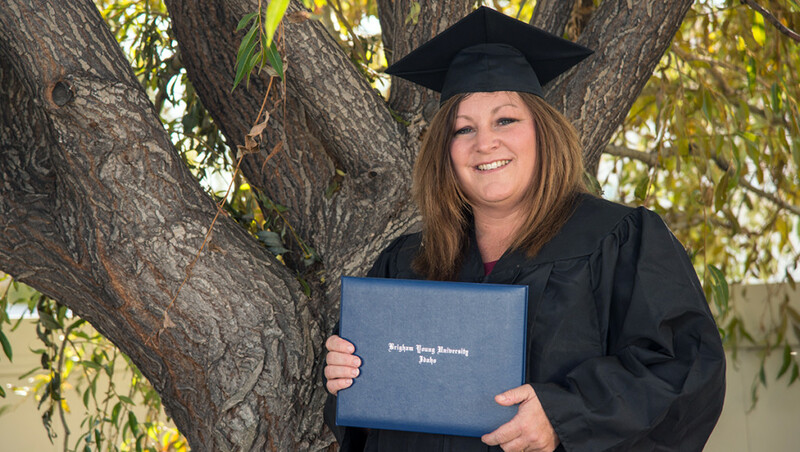 She joined PathwayConnect to complete her degree and began teaching her family all of the lessons she was learning. Thanks to the flexible schedule, parents can spend more quality time with their spouse and children. Many employers offer promotions based on an employee’s educational background. 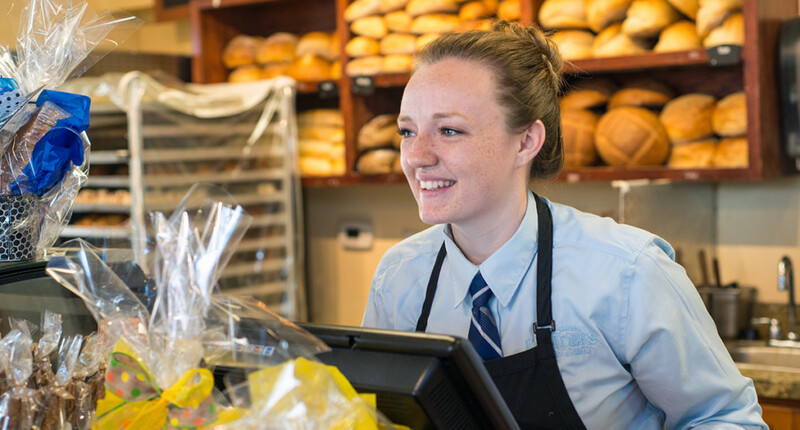 PathwayConnect equips students with marketable skills that can be directly applied in the workplace and boost an employee’s work ethic. 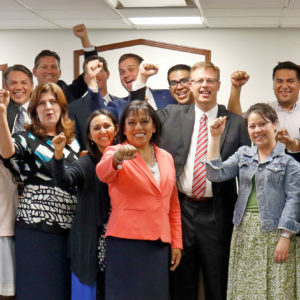 Students around the world have been promoted in their jobs after completing PathwayConnect and again after receiving a certificate or degree from the BYU-Idaho online program. Raul Hidalgo, a student from Mexico, struggled to find steady work. After completing the one year program, he immediately began to pursue several certificates and degrees that led to increased employment opportunities. The leadership, organization, and time management skills, among others, learned in PathwayConnect can help you in your current work positions and even qualify you for promotions! Studying a gospel-based curriculum invites the Spirit into an academic setting. Messages given by Church leaders and scripture references are included in PathwayConnect courses. Every student also has the opportunity to study more about the gospel through an institute or religion course. These spiritual components have made lasting impacts in hundreds of students’ lives. Olga Frolova, a student from Latvia, had already completed her master’s degree but felt prompted to join PathwayConnect for the opportunity to receive a gospel-based education. “I feel more spiritually prepared for life, and I believe that is the key to true success,” Olga said. 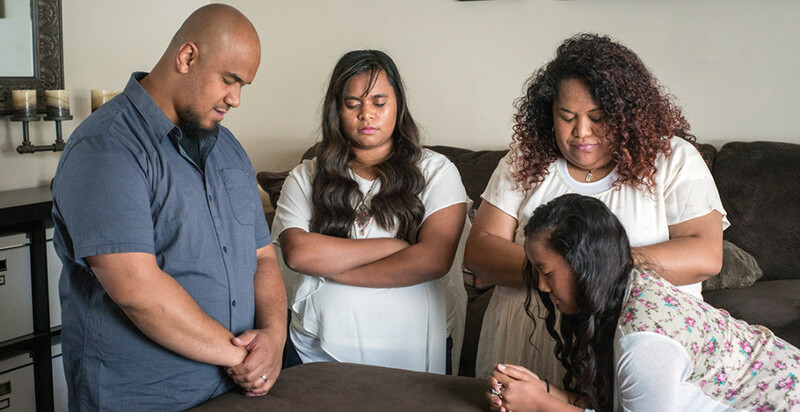 Participating in the religious courses offered through BYU-Pathway, you will have the opportunity to strengthen your testimony and come closer to the Savior, Jesus Christ. Don’t let anything stand in your way to accomplish your goals. Let PathwayConnect be your first step toward progression. Discover more about PathwayConnect and the benefits available to you and students around the world! Comment on "4 Goals PathwayConnect Can Help You Accomplish"